At least from a marketing perspective. Often we see the profile target market of a broad based consumer product of Adults 25 – 54. So, what exactly happens when you turn 55? All of a sudden you are no longer a receptive consumer? You become immune to advertising messages? 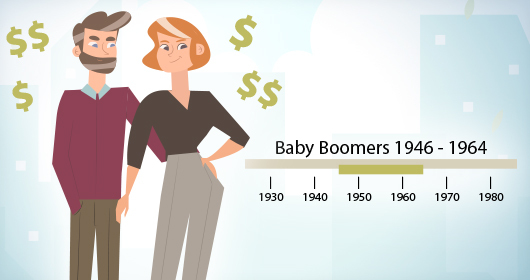 Next year, every single “Baby Boomer” will be over the age of 55! When you think about it, by the time 55 rolls along you should have most of your house paid, your children may have finished school and moved out. 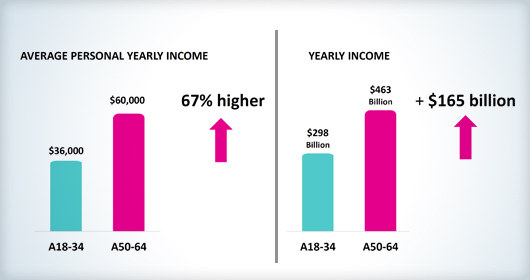 58% of Boomers still have a full time job and 12% still work part time and with incomes +67% greater than Millennials, that translates to an enormous amount of discretionary spending power. In fact, Boomers spend significantly more than Millennials in a number of key categories including; groceries, vehicles, home improvements and travel. 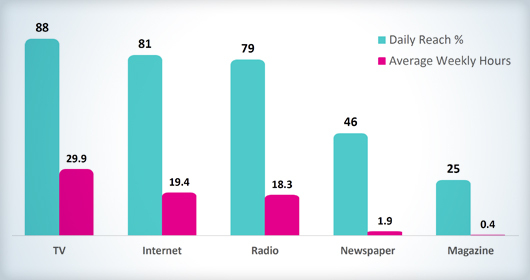 From a media standpoint Boomers watch a lot of TV, over 30 hours per week which is +54% more than time spent online. Smart Marketers would not let this lucrative cohort slip off into the sunset.